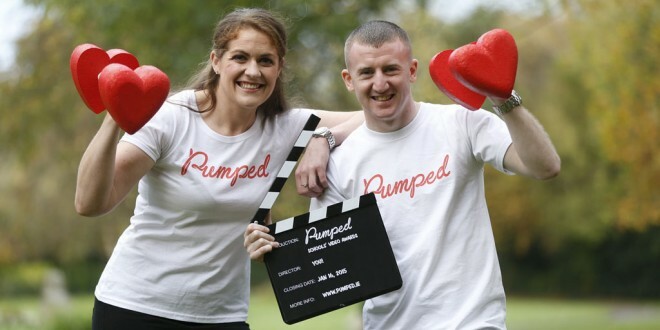 Against a backdrop of 295 people dying from cardiovascular disease in Clare in 20131, the Pumped Schools’ Video Awards have been launched to encourage young people to create mini-movies on a heart health theme. The competition, supported by Bayer in partnership with the Irish Heart Foundation, the Federation of Irish Sport and RTÉ news2day, invites participants to explore the science behind physical activity, diet and smoking, the impact of these on health and well-being, and produce compelling 90-second videos that inspire viewers to act. 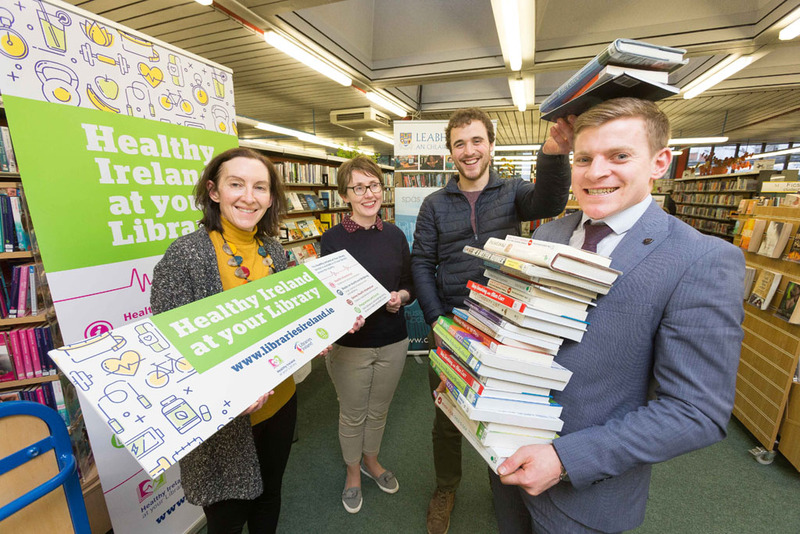 With a prize fund of €10,000, there are three categories in which to enter – Smoking Stinks, Active Teens — Healthy Hearts and Weighty Matters. The awards are open to all post-primary students between the ages of 12 and 16 years with the winner of each category winning €3,000 for their school’s sports department and each individual student receiving a €100 voucher. 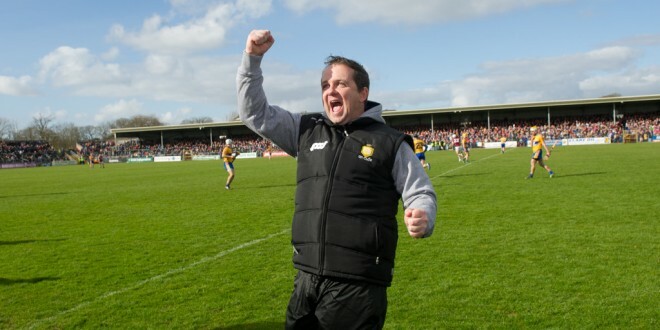 More information can be found at www.pumped.ie. The closing date for entries is January 16.